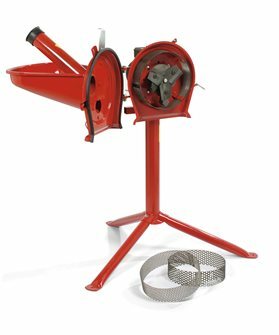 Plucker, plucking wax, poultry bleeder. 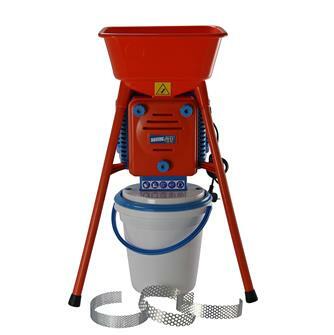 Electric crushing mill for 90 to 250 kg / hour. For cereals, stale bread and dry fodder. 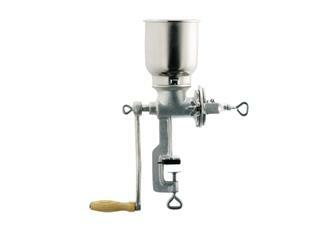 Cast iron manual cereal mill. 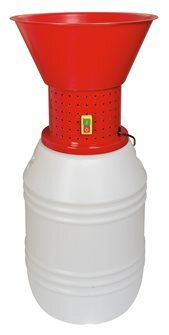 Designed for animal feed, this mill crushes grains quickly and with no dust. Electric cereal mill 0.75 HP. To crush wheat, barley, corn, dry bread for poultry. 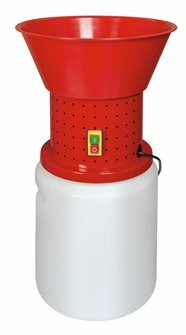 1.2 HP Electric Crushing Cereal grinder. 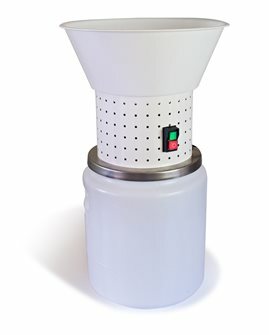 1.2 HP electric cereal grinder. 1.5 HP electric cereal grinder. 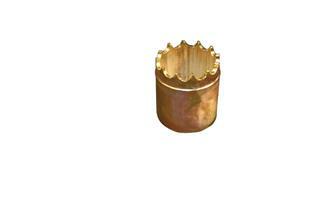 Steel cereal mill, can also grind the ears of corn. 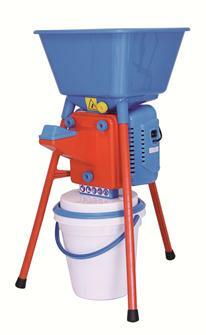 1.5 HP electric grain mill for human nutrition.